Port William emergency services and the Ohio State Highway Patrol responded to a single-vehicle accident on I-71 at around 5:48 p.m. 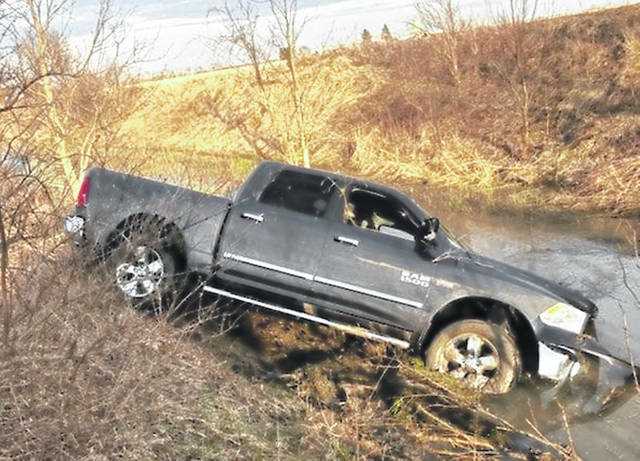 According to the Patrol, the pickup truck was traveling southbound on I-71 when it crossed the median strip to go northbound and ended in the ditch. No serious injuries were reported.